Utkarsh is using Smore newsletters to spread the word online. 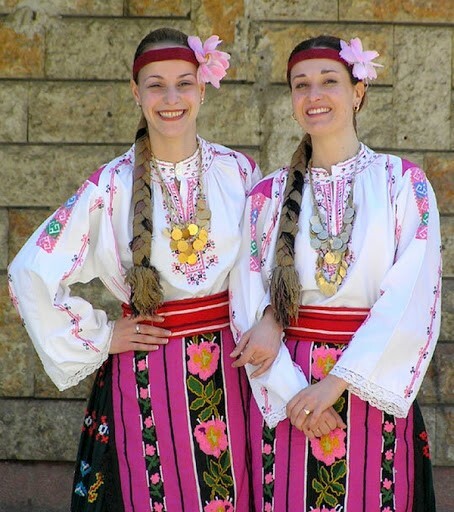 Bulgaria is a country in the Balkans on the western side of the Black Sea. The capital of Bulgaria is Sofia. Bulgaria is one of the few exotic nations of Europe, due to the fact that it boasts sublime beaches, lovely churches, winter sport opportunities, to name a few. Bulgarian is the official language of Bulgaria ( in case you want to connect to the hearts and souls of their people ). 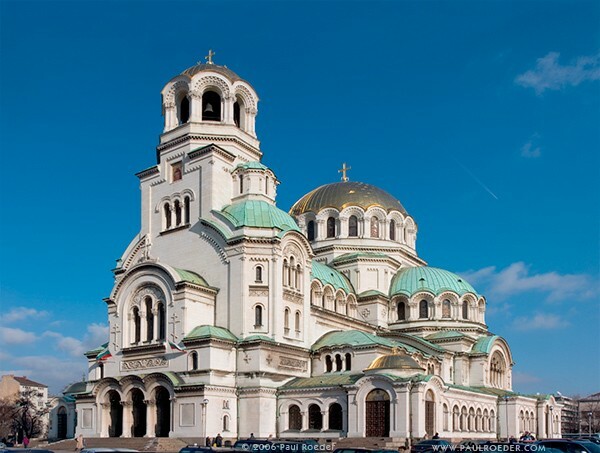 Bulgaria is located in Southeast Europe, in the northeast part of the Balkan Peninsula. 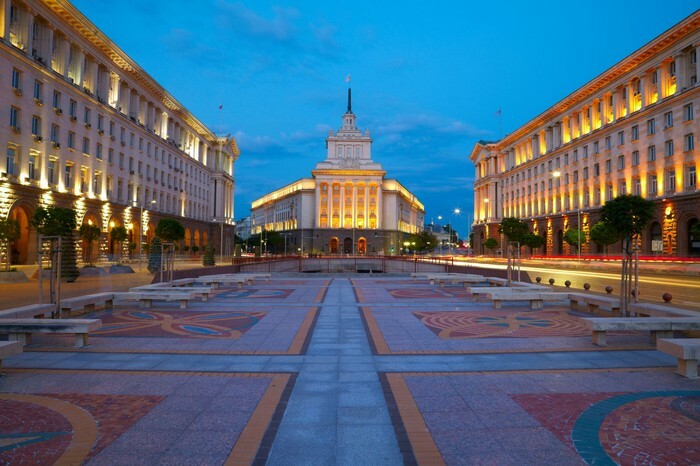 Sofia is Bulgaria’s capital and its largest city.Sofia preserves many valuable monuments to its long and storied past.Sofia’s parks are a favorite place for rest and recreation. 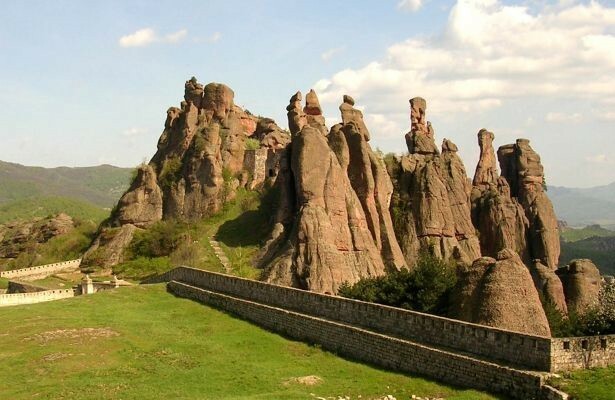 The Belogradchik rocks form a 3 km wide and 30 kilometer long strip, and the rock formations reach some 200 meters in height. They were formed at the bottom of a sea as the product of compression and then erosion over the last 45 million years. The gold-domed Alexander Nevsky Cathedral was built in the early 20th century.The cathedral’s gold-plated dome is 45 m high, with the bell tower reaching 50.52 m.
The fortress has existed since Roman times.The region is very popular among the tourists because of the beauty of the Belogradchik rocks and the multiple historical landmarks. 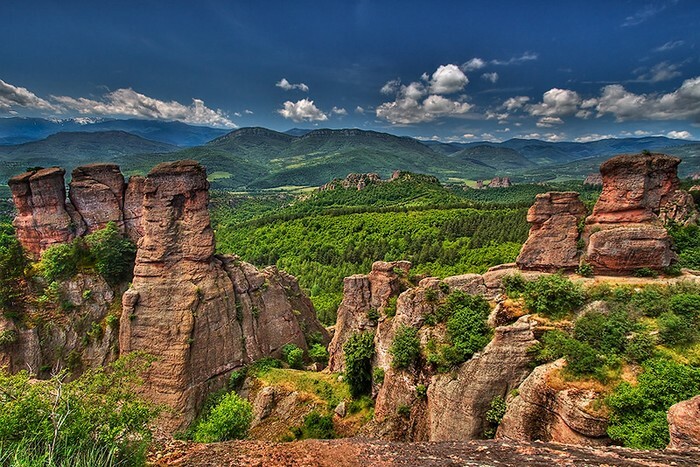 The Magura cave is also situated near Belogradchik. Royal palace is located on the outskirts of Sofia.Situated on the sea coast the hotel offers you a wonderful panoramic view. With its luxurious interior it is the perfect place for your vacation. 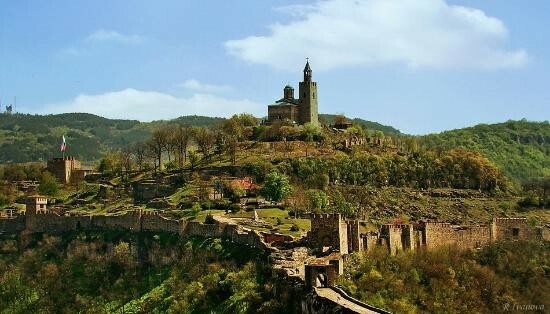 This reconstructed fortress dominates the skyline, and is one of Bulgaria’s most beloved monuments.Watch your step: there are lots of potholes, broken steps and unfenced drops. Bulgaria is famous for its quality vegetables and dairy products and its variety of mild spices. Pork and chicken are the most common forms of meat, though fish and veal dishes are also popular and lamb has a special traditional place in Bulgarian cooking. National instrument is the bagpipes – called the gaida. The country is one of the world's biggest winemakers – 200,000 tonnes a year. A third of Bulgaria is forested.